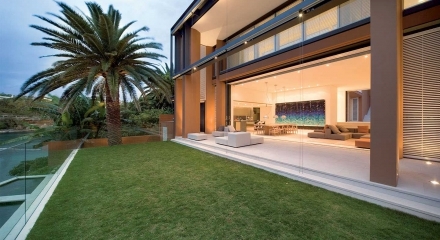 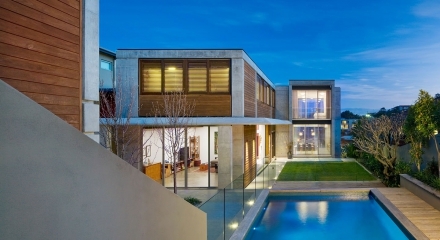 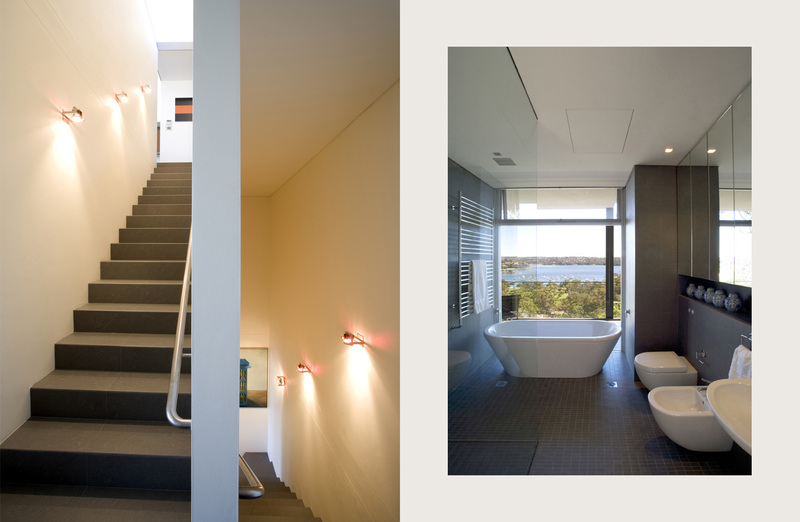 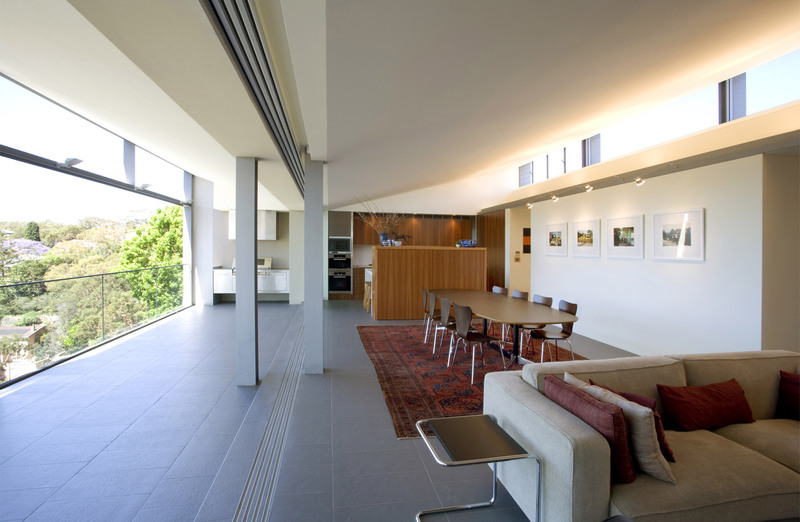 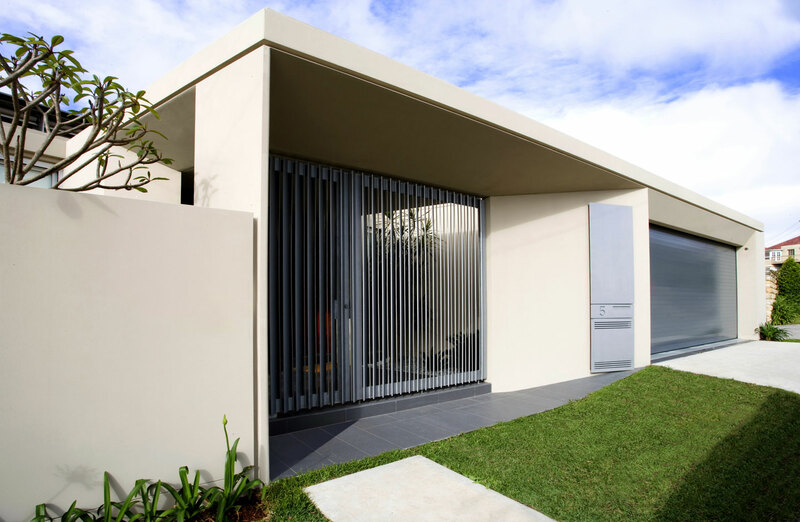 This residence is located on a steep site in Mosman. 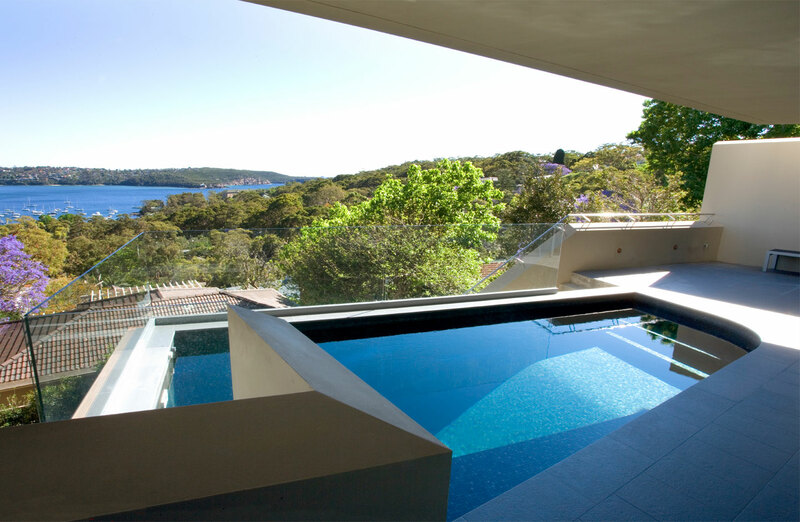 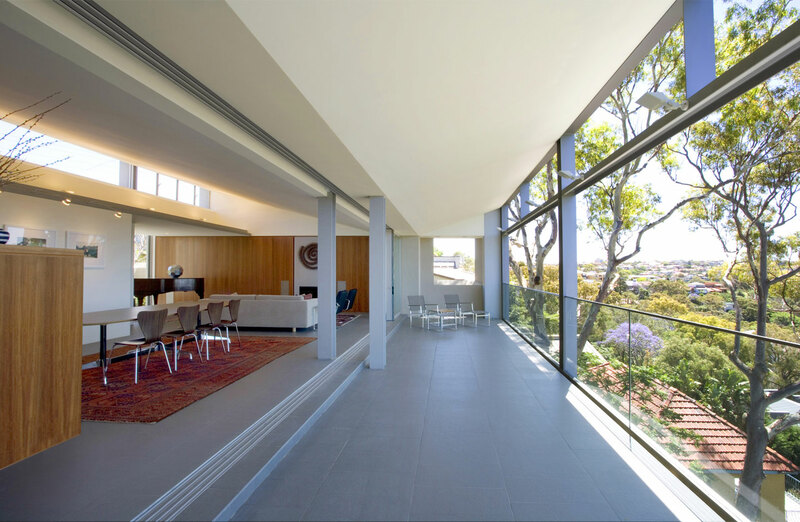 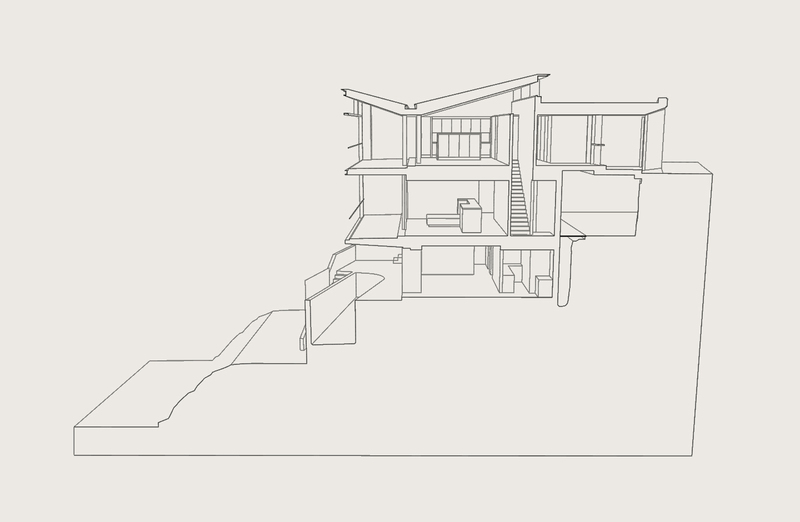 The house is cut into the hillside so that it appears as a single level fronting the street, while at the rear all three levels overlook Balmoral Beach and Middle Harbour. 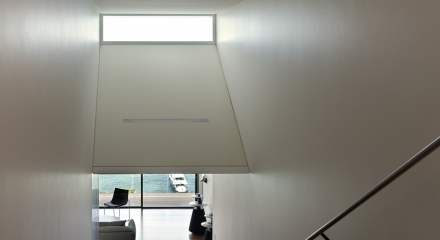 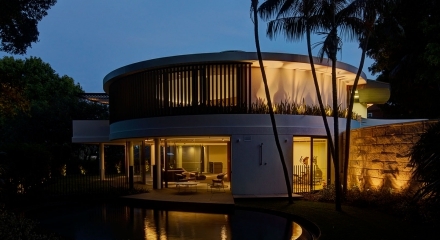 At street level, the residence maintains a low profile respecting existing views of the harbour from across the road. 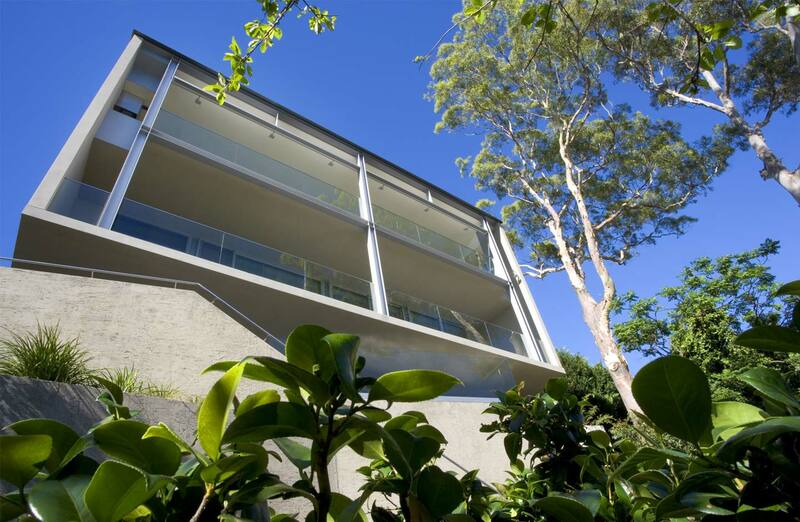 Existing mature gum trees in the garden extend above the roof line and offer afternoon shade to the balconies and a direct connection with the garden on a very steep site.